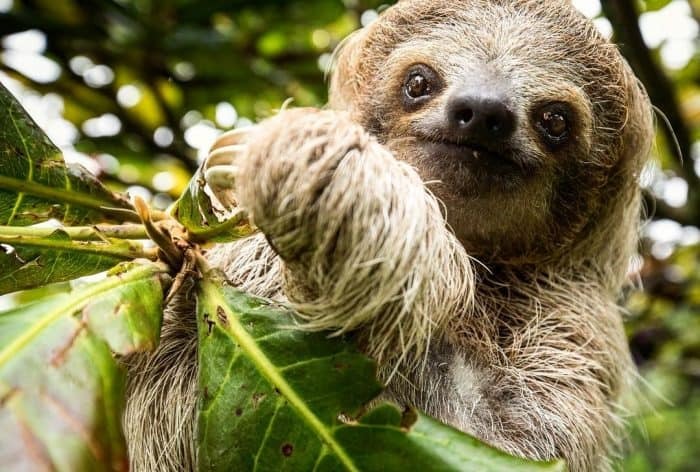 Costa Rica is home to 4 percent of the world’s species and is a major destination for anyone interested in wildlife. 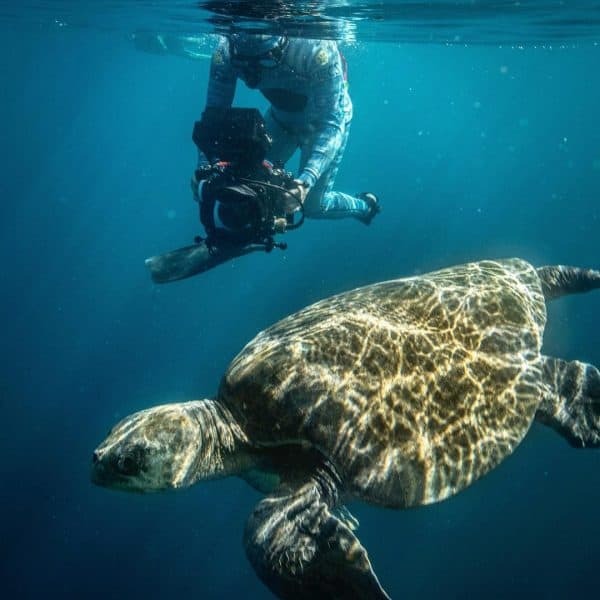 That’s what brought wildlife filmmaker Filipe DeAndrade to Costa Rica, where he filmed “Untamed Costa Rica” a six-part digital series for National Geographic. In this series, DeAndrade’s camera catches a unique glimpse of some of the most fascinating animals and their fight to survive in Costa Rica. From a win-win scenario for sea turtles and jaguars, to a fierce battle for survival between two hummingbirds, to a riddle a white-faced capuchin monkey solves to keep her baby alive; DeAndrade’s “Untamed Costa Rica” is one of the most stunning portrayals of Costa Rican wildlife ever caught on camera. DeAndrade believes that a video or a photograph can help advocate for animals. Born in Brazil but raised in Cleveland, DeAndrade found wildlife to be the catalyst for change and progress in his life. The wildlife filmmaker spoke to The Tico Times about his calling and his experience with Untamed Costa Rica. While you were filming these captivating stories in Costa Rica, which one taught you something you didn’t know? DeAndrade: That’s a really great question and a hard one to answer, too. They all did, but the story about sea turtles and jaguars at Santa Rosa National Park taught me that there is more to this natural environment than meets the eye. Costa Rica has one of the few places in the world where a wild ocean and a wild forest can converge simultaneously with one another. [A place] where dolphins, humpback whales, sharks, jaguars and more come together. And the arribada, when a huge number of turtles come ashore to nest, crashing into a wild coastline, is the perfect example of that. What was the message you wanted to disseminate to people through “Untamed Costa Rica”? DeAndrade: I wanted to inspire people to explore Costa Rica. If you haven’t been to Costa Rica yet, this is an open invitation to experience the country’s vivid wildlife. I also want to encourage Costa Ricans to keep exploring their backyard. I am lucky that I get to travel the world, and I think Costa Rica is a wonderful country not only for their wildlife, but for how many Costa Ricans take pride in their natural resources. I think that is a great message. You are planning on a next Untamed Costa Rica season. Why? And can you tell us more about it? 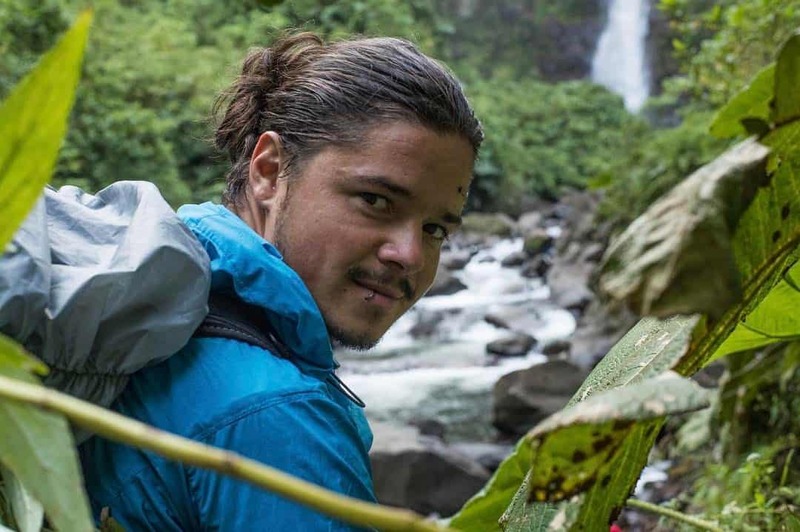 DeAndrade: For season two, I got to focus mostly on Costa Rica’s land — forests, mountains. 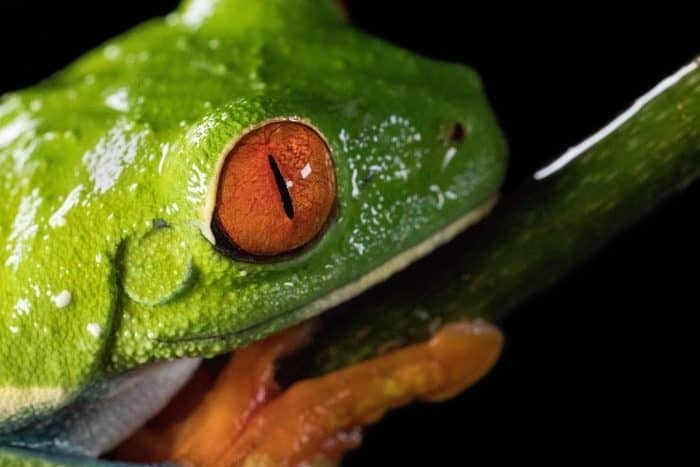 People come from all over the world to see birds, frogs, snakes, monkeys and more. But there is another side to the story — oceans. Costa Rica’s oceans are part of what Costa Rica means: a rich coast. So I want to highlight and explore them for season three. Your passion for wildlife has helped you overcome many obstacles in your personal life. How has wildlife shaped you? DeAndrade: I’m from Brazil, so I think the wild is in my blood. Unfortunately, I realized that animals are often stripped of any voice, I grew up in the United States, and as an immigrant I felt the same about myself, that I didn’t have a voice. So, I naturally identified with them. Metaphorically, it’s like there is an animal orchestra in the air, on land, and underwater — but most of the time people aren’t listening to them. I want to give animals their megaphone, people should hear them. At challenging times, the fact of being connected to wildlife helped me get a grip on myself. I found a purpose. I am thankful to animals, it’s my time to give back to them, in some way. For you, what is wildlife filmmaking about? It’s about inspiring people to fall in love with animals. This love will ultimately spark people’s interest in protecting them. If you dedicate yourself professionally to wildlife filmmaking you will inevitably encounter the vilest examples of animal cruelty, where you get to see the worst of humanity – finned sharks, beautiful creatures held in captivity to the point of auto-mutilation and depression, wild animals being shot. But despite this, you have to stay passionate, joyful, optimistic, because it’s an important time in our world to get people to realize that an animal’s life is truly valuable. You have to stay wild, be kind to animals. Explore the natural world, and care about all life forms.